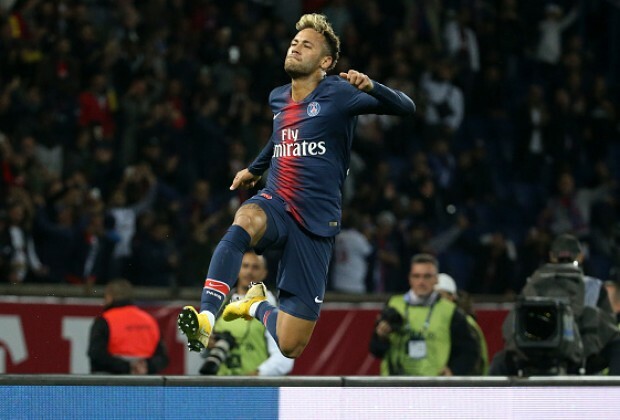 As one of the most recognizable footballers in the world today, we take a look at five of Neymar’s most recent looks. Check it out! The Paris Saint Germain attacker is currently nursing a metatarsal injury after twisting his ankle in a tie against Lebo Mothiba’s Strasbourg last month. Despite being on crutches, Neymar went all out for his birthday as he invited his PSG teammates to his all-red themed birthday party. Nonetheless, the Brazilian recently sported a head of dreadlocks, with his new look at the time becoming the talk of social media as expected. It didn’t take long before the former Barcelona star got bored and changed his hairstyle, as he reverted back to his Mohican hairdo. What do you think of Neymar’s dress sense? Igcoka kabi lentwana mahn, sis..